Multi-purpose tool pouch designed for every day micro-organizational needs. 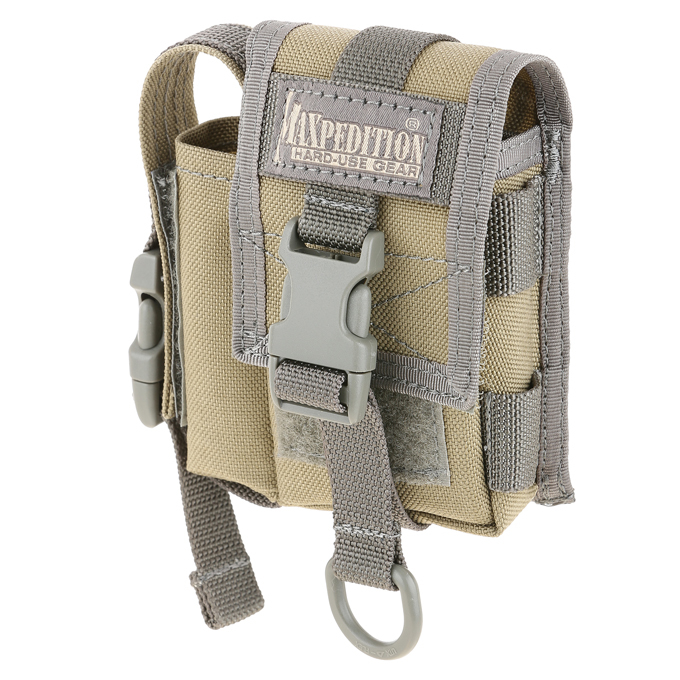 Can be worn with belt loop, optional shoulder strap, or optional PALS Tac Tie attachment strap. Overall size: 4.5″(L) x 1.5″(W) x 4.5″(H). Main: 2.5″(L) x 1″(W) x 4″(H). 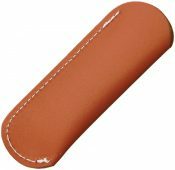 Rear slip pocket, behind stiffener, 4″ tall (full height). Front slip pocket, 3″ tall. Left side: 1.25″ x 1″ x 4″. Right side: 2 rows, 1 channel PALS. Bulk packed. Color: Khaki/Foliage.